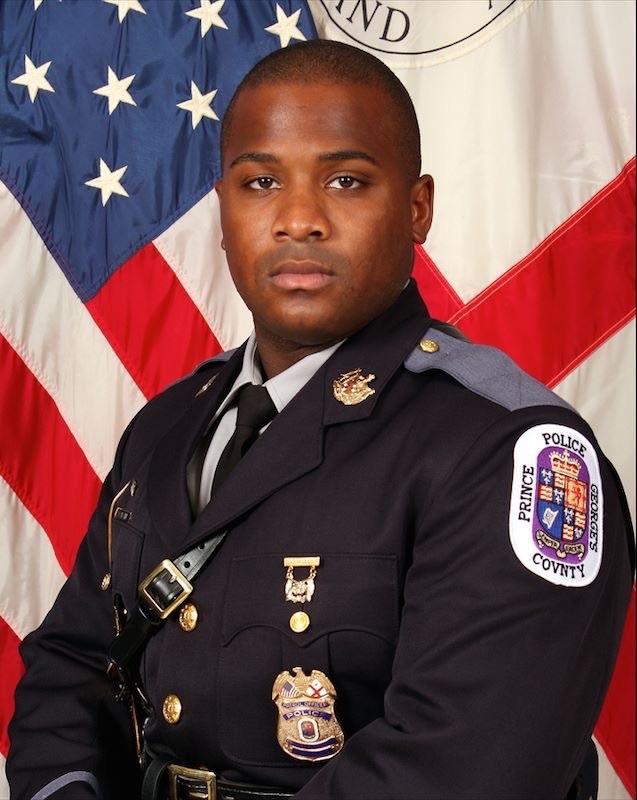 Police Officer Brennan Rabain was killed in a single vehicle crash while attempting to make a traffic stop in the 9500 block of Greenbelt Road at approximately 3:30 am. It is believed that Officer Rabain's vehicle hit a patch of black ice, causing his patrol car to leave the roadway and strike a fence. 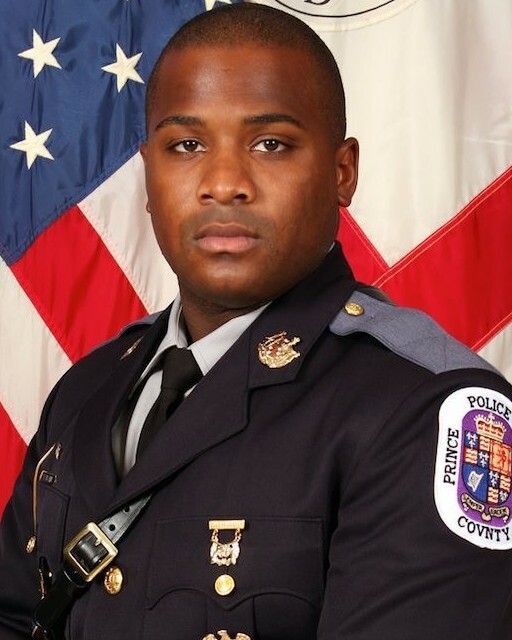 Officer Rabain had served with the Prince George's County Police Department for one year. He is survived by a 3-year-old child.